Home / Automotive / Car Service / How Often Should You Change the Oil in Your Car? The car is one of the important assets in our life. 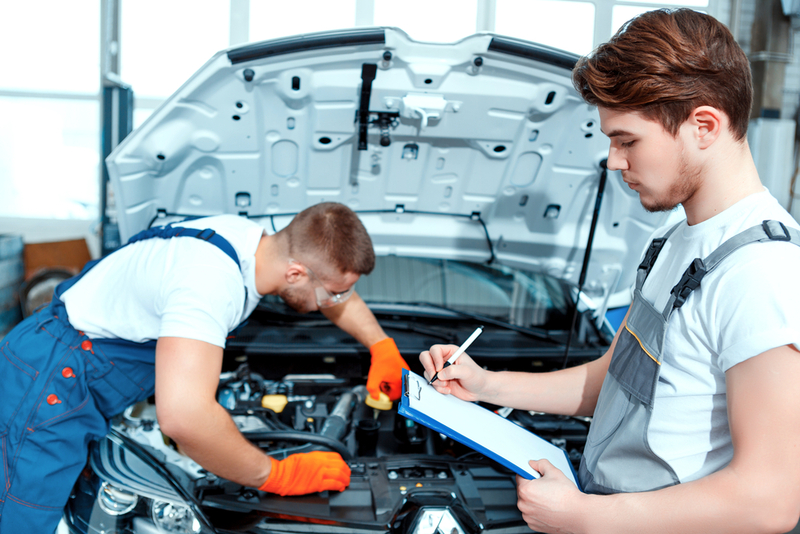 If you have a car, then you should maintain your car properly to get the best service. If you don’t have much idea about the interior of the car or the engine of the car, you should read about this and acquire some information. It is better to always try to understand the functions of the car properly to maintain the car and avoid accidents. If you maintain your car properly, then you don’t need to invest money in car service. Engine and oil both are very important for your car! You have to understand the function of the engine and the oil consumption ratio. There are a few important tips you should remember while maintaining your car! Car owners should change the oil frequently so that your car is able to run smoothly. But the common question is – how often we need to change our car oil? Well, the answer is, you can go up to 3000 miles, and after that, you can change the car oil! The main thing is, oil replacement based on your operating conditions, manufacturers’ recommendations, and your car age. Oil change based on the operating conditions. Oil changes in best-operating situations. First, we should know and understand why we need to change the oil frequently and after that, we dive into the several situations that can impact oil change. Always remember fresh oil is able to do the job smoothly, whereas dirty oil is unable to run the engine smoothly. If dirty oil is there, then it will damage the metal parts and contaminates from inside the crankcase and forms sludge. The oil holds rough particles which affect metal and also create effects on the engine. So, it’s always better to check the oil color and frequency, like after 1000 or 2000 miles run; you can change the oil. Suppose, if you have a new car and you drive daily within the smooth road, frequently drive a car or making lots of short trips every day, then you should check the car oil properly. In between the trip, you must park the car long enough to cool down the engine and then run, and then you don’t need to face any sludge problem. But if you drive in a very hot condition or in a rough road where lots of dirt or dust or are present; in this situation, you should check the oil properly. It’s always better to change within 1000 to 2000 miles to make your car safer. There are different car manufacturers available in the market. Now, based on their experience and recommendation, some manufacturers suggest oil must be changed after every 5500 miles or more. But it completely depends on the optimum operating conditions. And if you have a new vehicle, then it will run more than 5500 miles than the old one. If you have an old car, then you should change the oil frequently within 2000 to 3000 miles. If you daily drive and go to the long drive with the high speed, then you can probably change the oil after a long interval. It’s always better to listen what the manufacturer said and do car service. The manufacturer will recommend about this matter whenever you purchase the car. Try to maintain that schedule and change the oil as per that manual! It will increase your car longevity and you will be able to drive smoothly.